Staff and students were delighted to be able to showcase the school to Ofsted inspectors. Ofsted visited the school to carry out a Section 8 inspection on Wednesday 10th October. 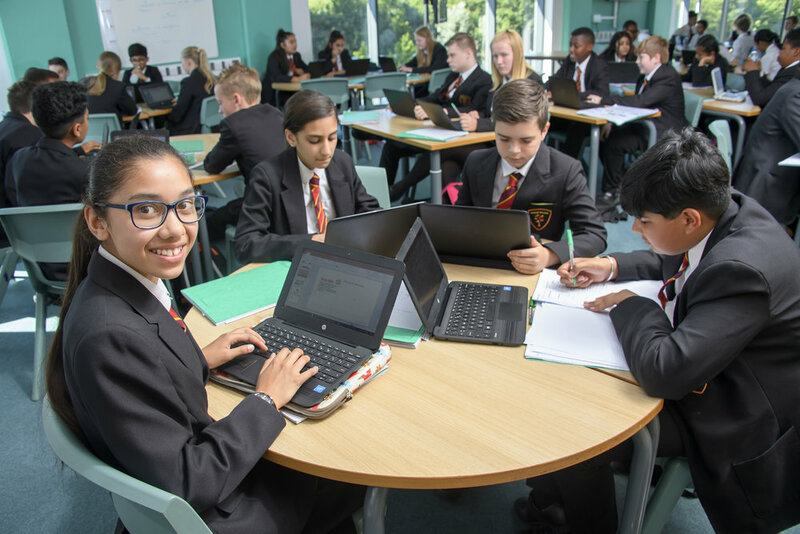 Although we are unable to share the results of the inspection at this stage, Highfields Headteacher, Mr G Tate, has praised students for being such a credit to the school. He said: “Although at this point we are unable to share with you the judgement of the inspection until Ofsted have been through the full process of quality assurance, I would just like to give you a flavour of the day. 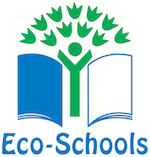 “We were absolutely delighted to be able to showcase the work of the school to the inspection team. Students were an absolute credit to the school and their families; their behaviour and conduct were exemplary at all times. 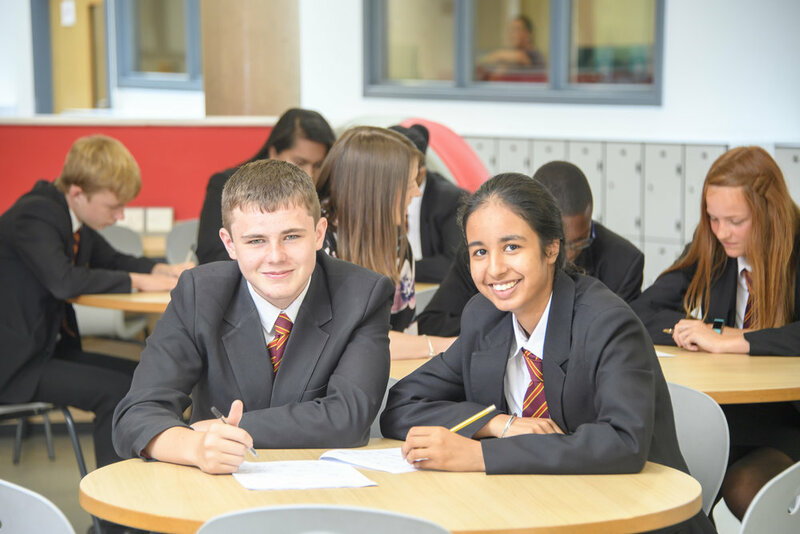 During the inspection the students’ pride in their school was evident; they were confident, articulate and eager to share their experiences of their time at Highfields. “Could I take this opportunity to thank you for your overwhelming support through your survey responses and to those of you who took the time to personally comment on the work of the school. 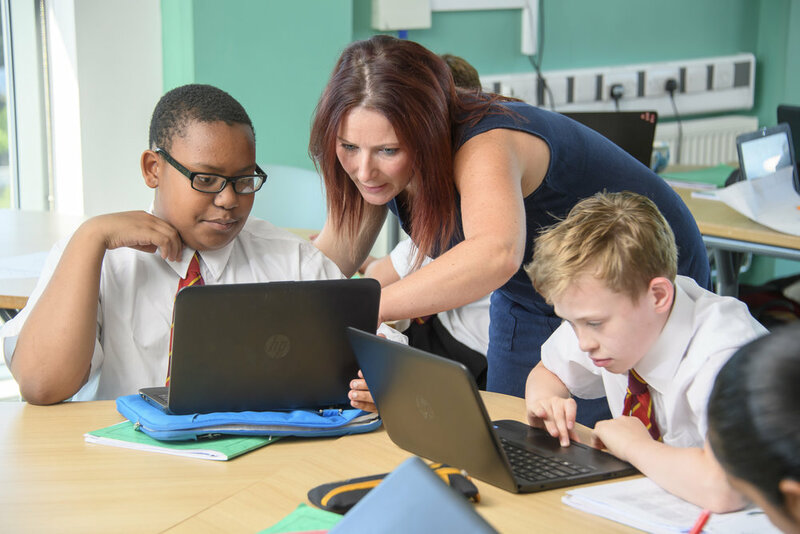 I am very pleased to say that the inspection team were able to recognise and appreciate the strengths of the school and the broad and balanced curriculum that allows our students to be so successful. Posted on October 12, 2018 by Vicky Nash.